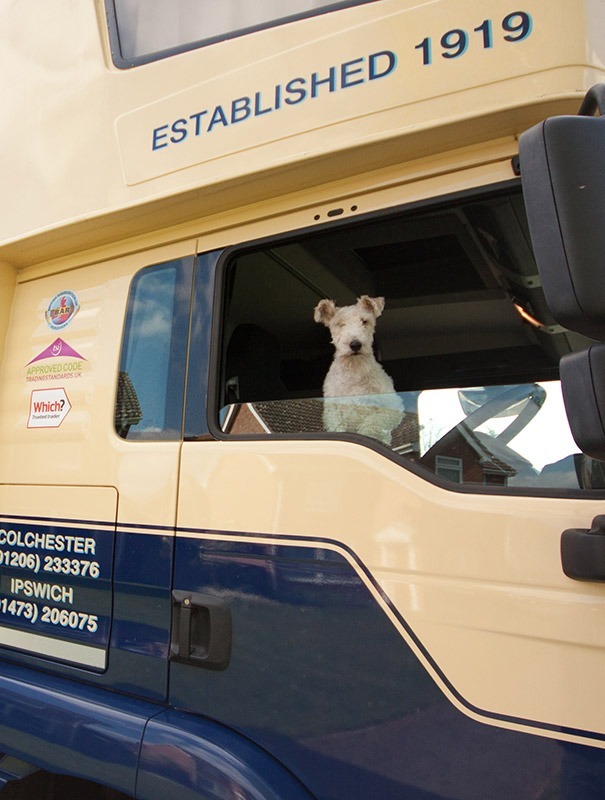 Schofield Removals was founded in 1919 and we’re looking forward to celebrating our 100th birthday in 2019! 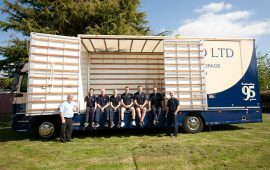 We’re a family run firm based in Suffolk and Essex and provide local, national and international removals. 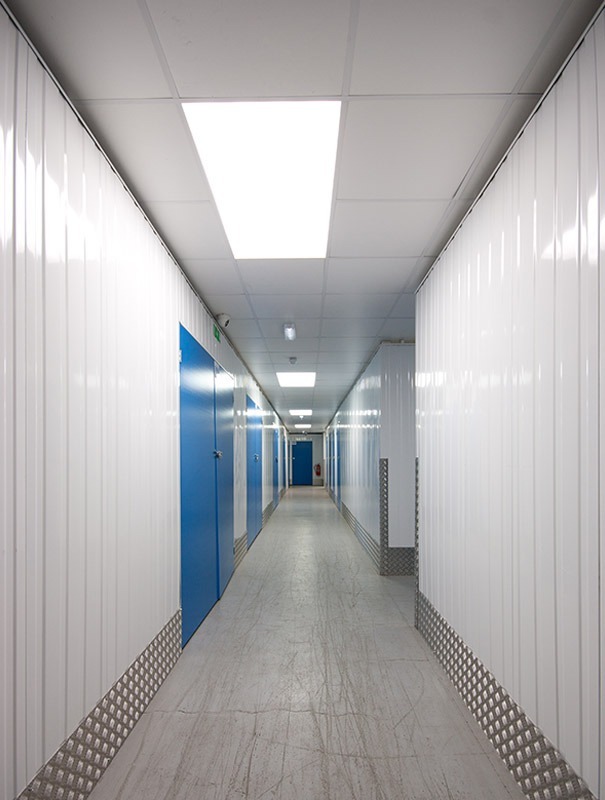 We’re accredited by The British Association of Removers and Trading Standards. 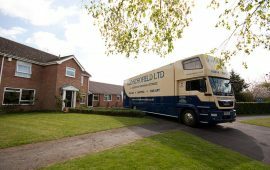 When you want a house removal a reliable, professional and trustworthy crew are just what you need. 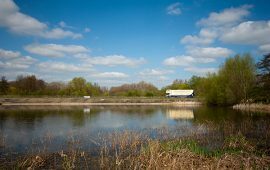 A moving story from a local to international removal firm.